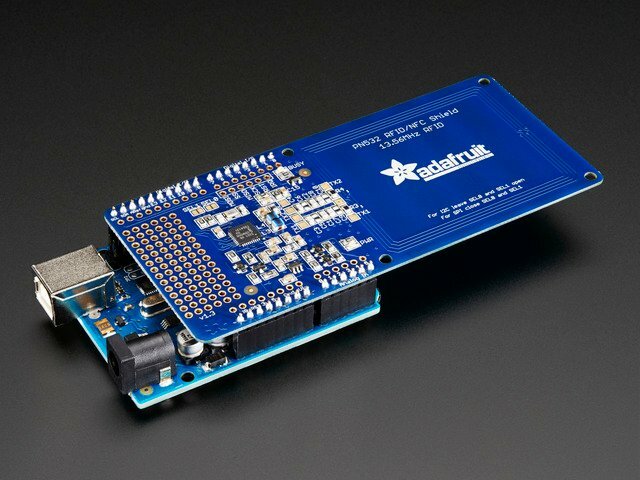 In the past there were two separate Arduino libraries for using the Adafruit NFC boards. One library supported the breakout over a SPI connection, and the other library supported the breakout or shield over an I2C connection. 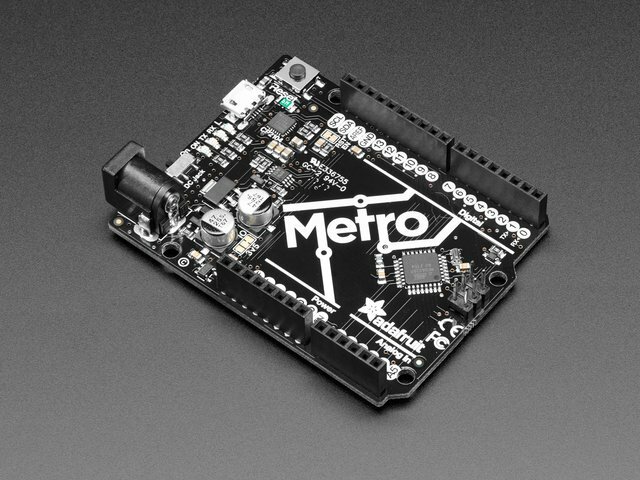 However both of these libraries have been merged into a single Arduino library, Adafruit-PN532. 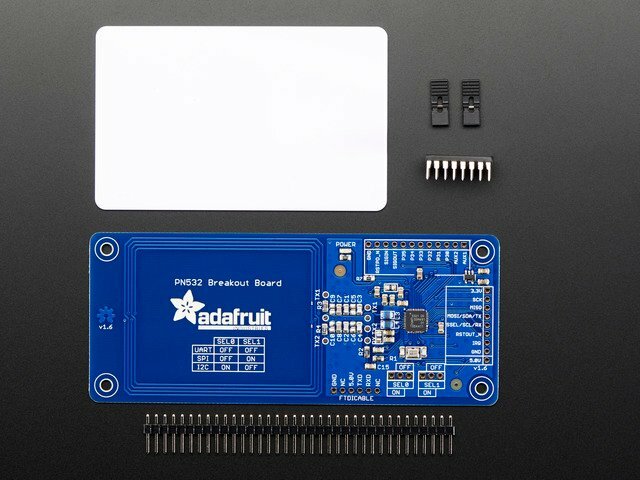 The Adafruit PN532 library has the ability to read MiFare cards, including the hard-coded ID numbers, as well as authenticate and read/write EEPROM chunks. It can work with both the breakout and shield using either a SPI or I2C connection. Download the Adafruit PN532 library from github. Uncompress the folder and rename the folder Adafruit_PN532. Inside the folder you should see the Adafruit_PN532.cpp and Adafruit_PN532.h files. Install the Adafruit_PN532 library foler by placing it in your arduinosketchfolder/libraries folder. You may have to create the libraries subfolder if this is your first library. You can read more about installing libraries in our tutorial. Restart the Arduino IDE. 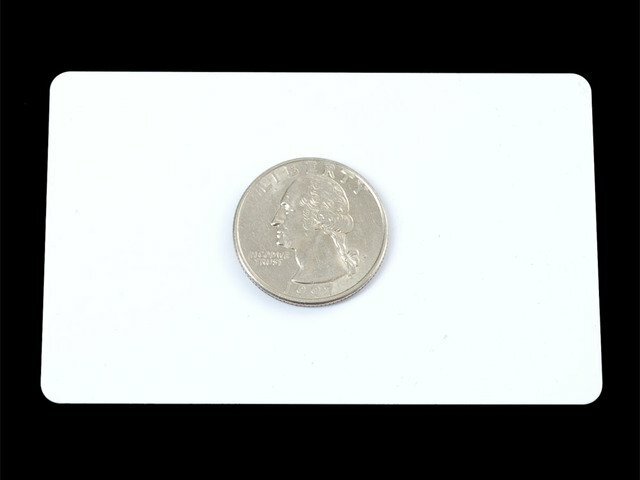 You should now be able to select File > Examples > Adafruit_PN532 > readMifare sketch. 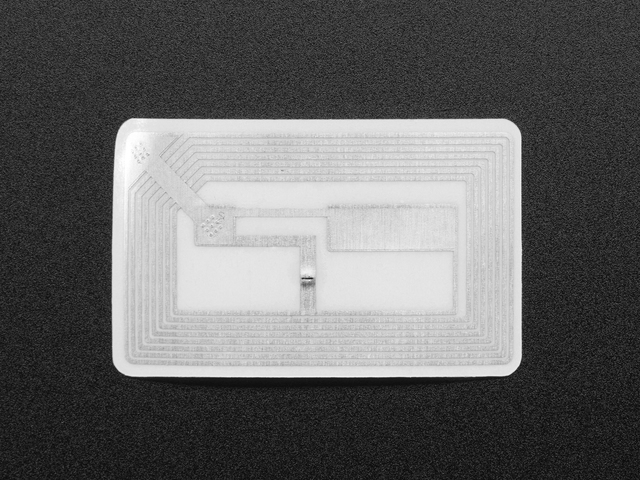 If you're using the NFC breakout with a SPI connection that uses the wiring shown on previous pages you can immediately upload the sketch to the Arduino and skip down to the Testing MiFare section. // SCK = 13, MOSI = 11, MISO = 12. 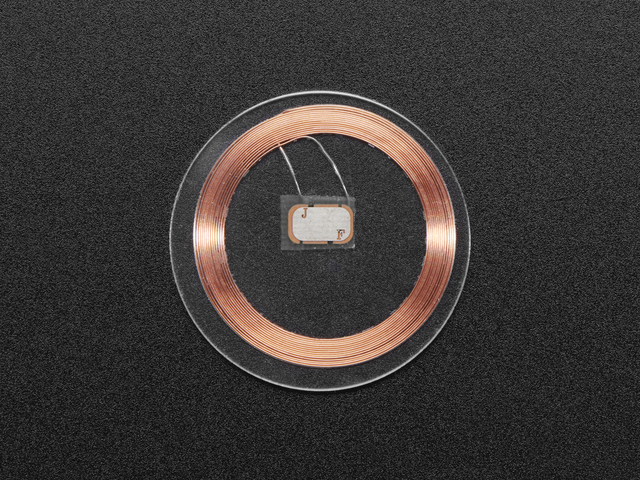 The SS line can be any digital IO pin. Then upload the example to the Arduino and continue on. 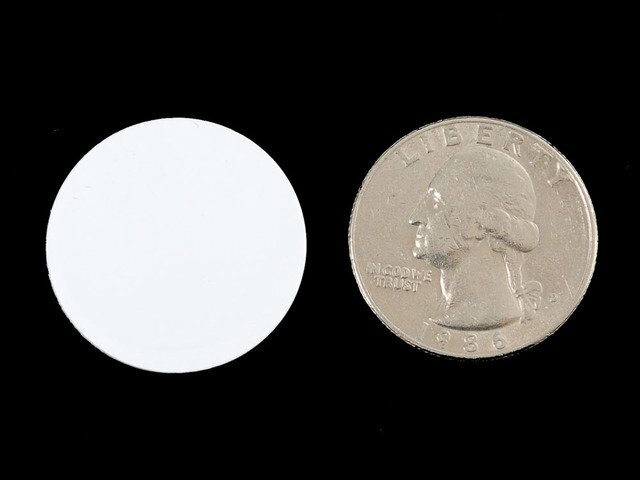 Note that you need to make a similar change to pick the interface for any other NFC example from the library. This guide was first published on Dec 30, 2012. It was last updated on Dec 30, 2012. 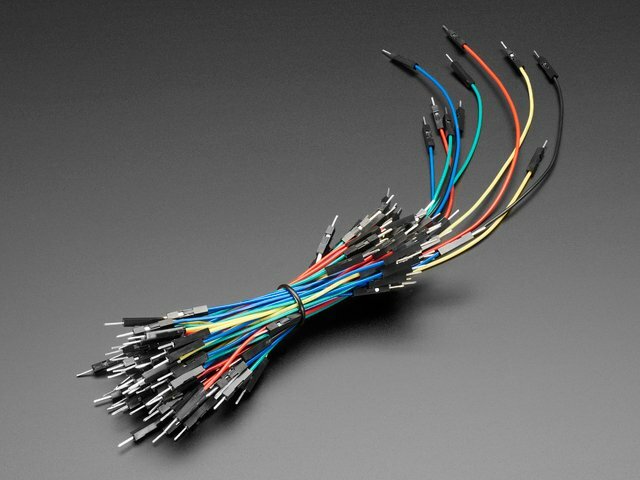 This page (Arduino Library) was last updated on Apr 19, 2019.